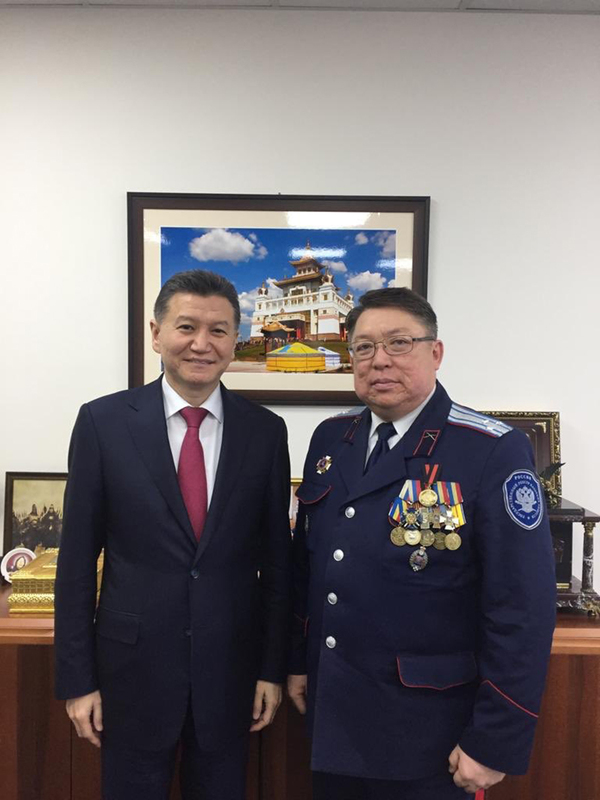 On February 2, Kirsan Ilyumzhinov met in his Moscow office with the Chairman of the Union of Cossacks of Kalmykia, Kalmykia Cossack's Ataman of the Great Don Army Erdni Nikolaevich Manzhikov. Kalmyk Cossacks of Astrakhan, Don, Zaporozhye, Terek, Kuban, Orenburg, and Ural armies covered themselves with unfading glory, defending and expanding the borders of the Russian state. For a long time, as confirmed by written sources, the brotherhood of Russian and Kalmyk Cossacks, proven in battles and campaigns, has shaped their distinctive culture. Respect for each other’s religions created a special cultural and ethnic community - the Kalmyk Cossacks. 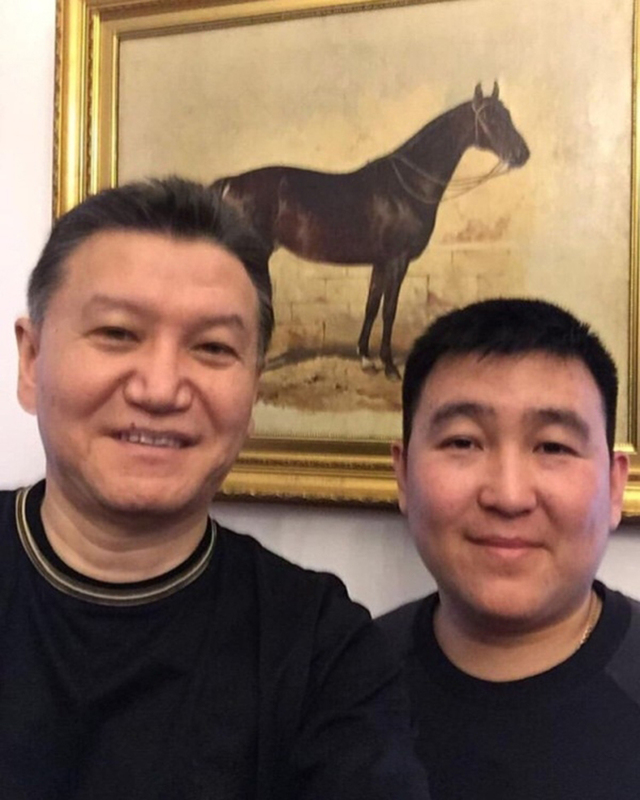 On 3 February, Kirsan Ilyumzhinov met with a farmer from Kalmykia, Vladimir Nonyaev from the village of Yashkul. Friendly conversation with the countryman was held in a warm informal atmosphere.